The Elder Scrolls: Blades is a mobile entry in the long-running fantasy RPG franchise. As the statement reads, it was set to release on iOS and Android devices. The company has hopes that the game can expand to all other platforms. 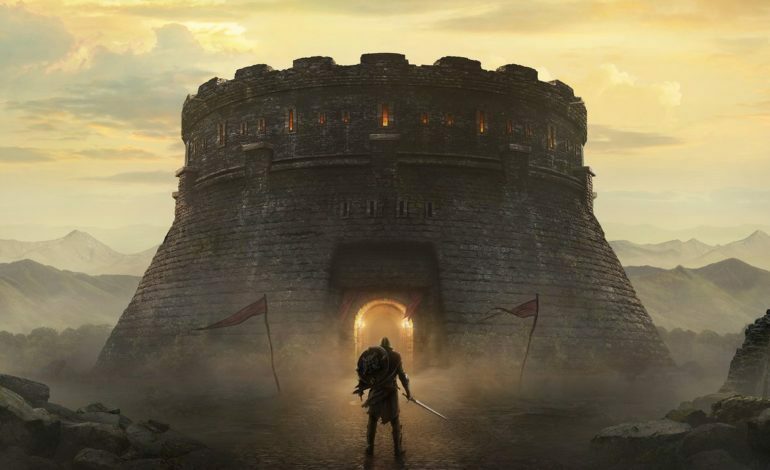 The Elder Scrolls: Blades is considered part of Bethesda’s strategy to create cross-platform games players can have access to regardless of the device they choose to play the game on. The Elder Scrolls: Blades will feature handcrafted and procedurally generated dungeons. There will also be character customization and leveling. You can play the game by tapping where you want your character to go or you play the game with virtual thumbsticks, and the game can also be played in Portrait mode. The main mode will be called Town, where you pick up quests and partake in a full story where you rebuild a city of your own, though it will also be possible to visit other player’s towns. The game can be playable cross-platform with other people on any other platform. There is also a roguelike endless mode called Abyss and a PVP mode called Arena. Anyone who is interested in playing can register for a chance to play and test it early. There has been no detail on when the test will be available. The game will be free-to-play, so it’ll be available for anyone who wishes to give it a try when it releases in early 2019.